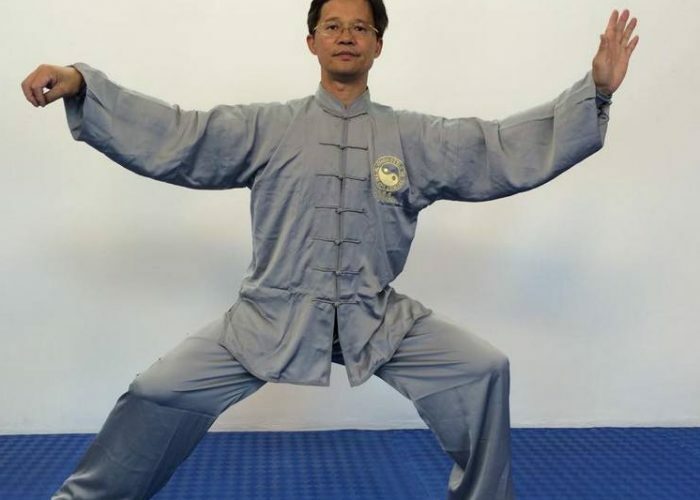 Grandmaster Liming Yue, 7th Duan Wei will visit Devon in June 2018. 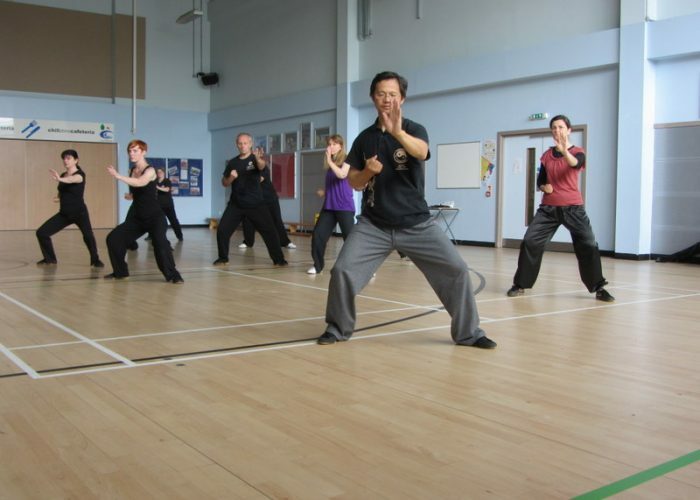 Another exciting weekend of Tai Chi to look forward to from my instructor, Grandmaster Liming Yue. Check the Workshops page for full details. 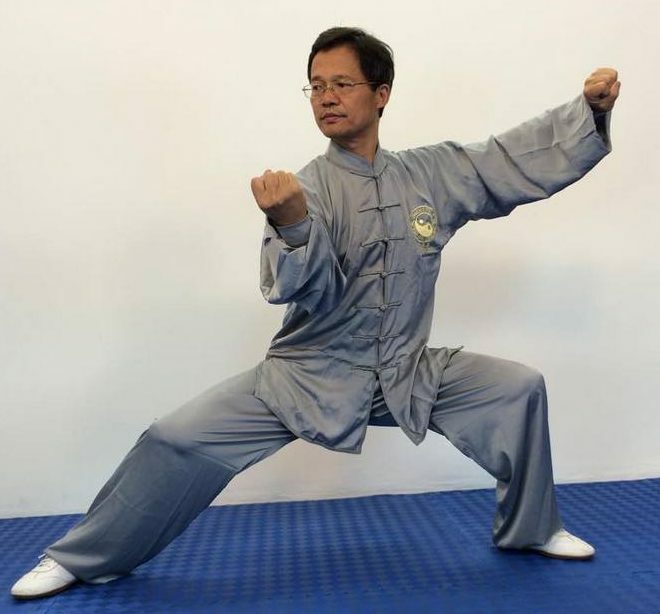 Following a highly successful visit during June this year, I have booked Grandmaster Liming Yue to come to Devon again next year. He will be visiting over the weekend of 8th/9th/10th June 2018. 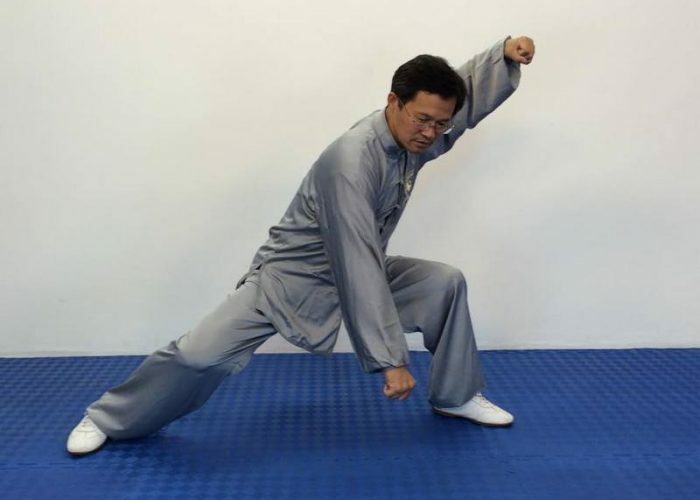 Grandmaster Liming Yue will be teaching Tai Chi for those with interests in the general health benefits of Tai Chi, and for those who are interested in Tai Chi for martial arts self-defence.